commented on "Spring has sprung and the garden is a pleasure at this time of the year, it has been a cold one! 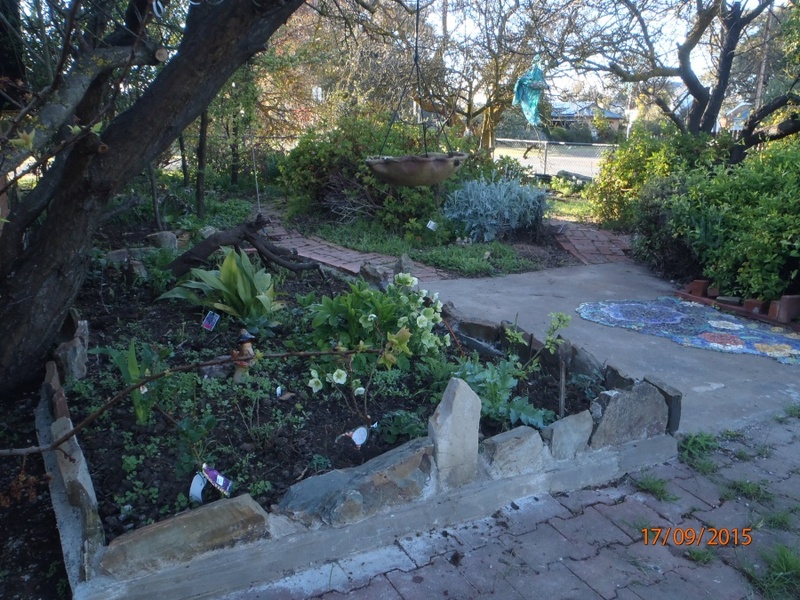 We have had below average temperatures ..."
Open Garden- Mid North SA Garden lovers coming up! Spring has sprung and the garden is a pleasure at this time of the year, it has been a cold one! We have had below average temperatures for much of the winter- BUT- in case of the El Nino we are trying to waterproof many sections with stone walls and raised garden beds that will hold moisture. Some of our more unusual plants survived and thrived, the VAP CA Herb, the brahmi has taken over the ponds, and weeding is full steam ahead!